Two youth were arrested after a bank security guard’s “missing” rifle was recovered from their possession while another was arrested for the possession of a grenade and ammunition, police said. “On the intervening night of March 11/12, police Shopian arrested two youths of village Kumdalan village. 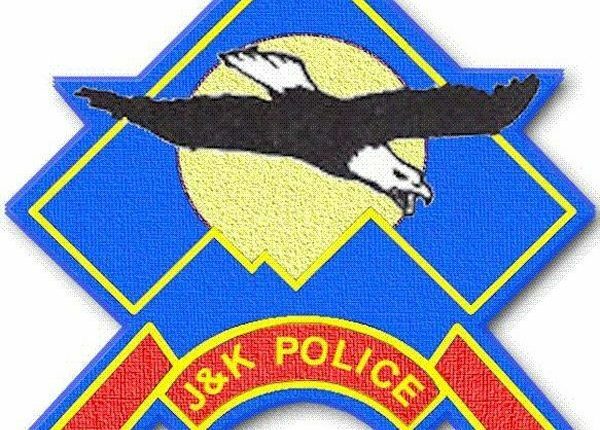 During questioning, a 12 bore rifle which was missing from J&K bank guard Kumdalan on 6-3-2019 was recovered from their possession,” a police officer told GNS said. Both the accused persons have been taken into custody, he said. In another incident, during cordon-and-search operation at Badroo Yaripora, a joint team of army and SOG arrested Mohammad Ayoub Rather and recovered a grenade, UBGL shell, eight rounds of AK and seven rounds of pistol from his possession, the police officer said.